Westminster Venue Collection will be showcasing its six new members – King’s Venues: Bush House, RSA House,116 Pall Mall, 61 Whitehall and Prince Philip House– at The Meetings Show next month. 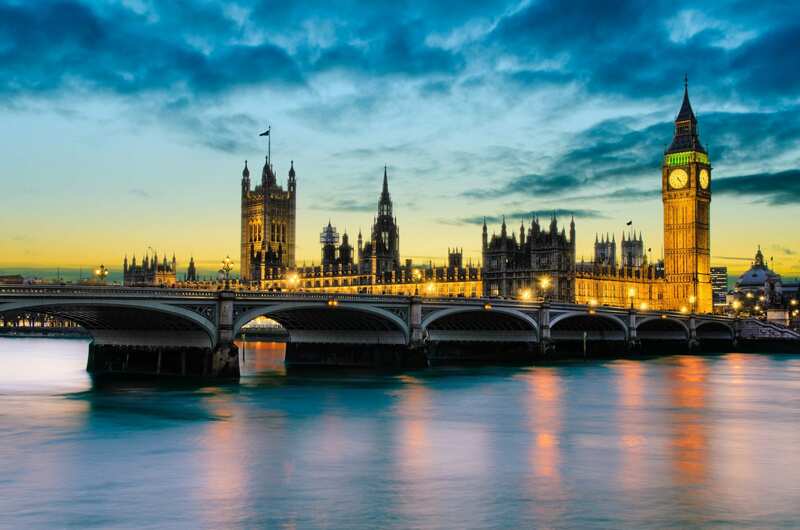 Now featuring 35 members, the marketing consortium will be demonstrating from stand J503 how finding a venue in the iconic city of Westminster has never been so easy. From fashionable townhouses and private members’ clubs to luxury hotels, celebrated attractions, historic institutes and societies, the Westminster Venue Collection’s intuitive website provides event planners, associates and corporate buyers with an efficient way to quickly access and place enquiries with a range of premium and diverse venues to meet their exacting requirements. The two-day show will welcome more than 2,300 event planners, from associations and agencies to the corporate and public sectors, along with more than 700 individual exhibitors from around the world. The show is the leading event for the UK inbound and outbound meetings industry and is the only industry event in the UK with a hosted buyer programme, providing exhibitors with the opportunity to book pre-arranged appointments with key buyers.